This is an interesting read, although at times I felt that I was being overly talked at about the trans issue. It was very late on in the story that the romance elements kicked in, rather than some degree of overprotectiveness. It was both sweet and hot once they did get together. I would have happily read further and found out more about how they moved forward. Clearly that means I was engaged enough to care about them. 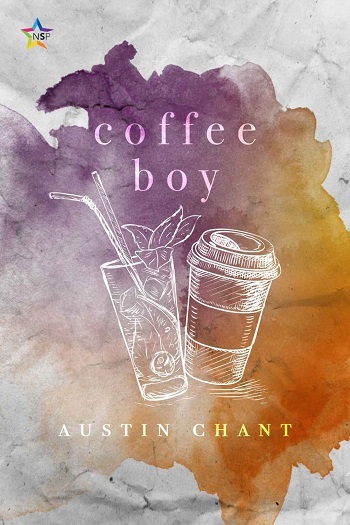 Reviewers on the Wicked Reads Review Team were provided a free copy of Coffee Boy by Austin Chant to read and review.